A group of children who have been living and, mainly, dying in the besieged city of Aleppo have sent messages of hope to London’s commuters, who have been forced to get the bus to work, or indeed stayed at home and are now pretending to work from the pub. Amena, 10, who has seen her sister, mother and father killed in a Russian air strike said she thought she knew suffering until she heard about the one day walk-out. With tears in her eyes Amena said: “I heard one story of a 25-year-old woman, I won’t say her name to spare her any more heartbreak, from Kilburn who normally gets to her £90k a year job in 25 minutes on the Jubilee line, but it took her one and half hours today on the bus. 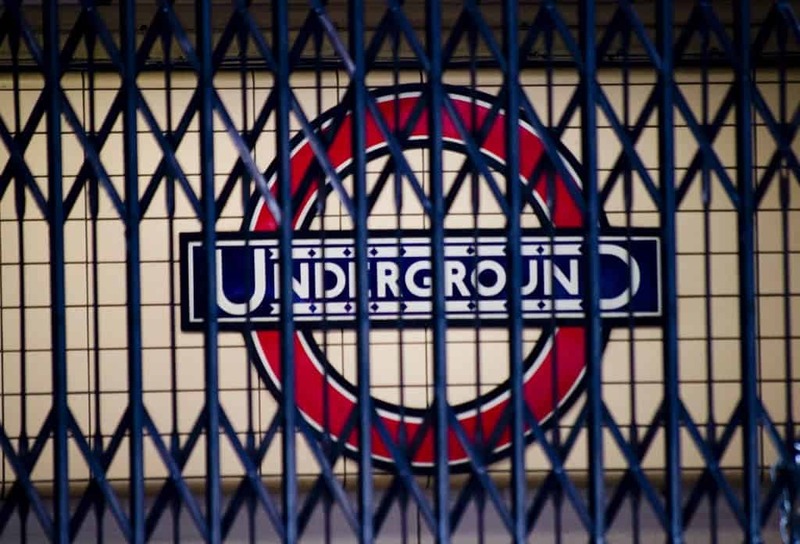 “She now has to wait until after 6pm when the strike ends, until she can get the tube home. I heard she had to cancel a Pilates class she had booked in for 6.30pm, as she will never make it in time.